Guiding the reader through frequently used holds, attacks, and escapes, this is a training manual for ground fighters and general martial arts practitioners. From a leading global expert on grappling and ground fighting. 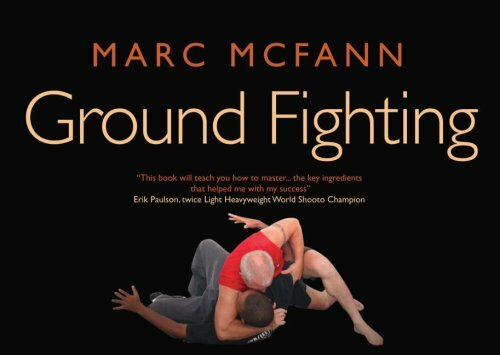 From the internationally renowned and respected Marc McFann comes "Ground Fighting": the authoritative training manual for ground fighters and general martial arts practitioners. Sifu McFann guides the reader through the most frequently used holds, attacks, and escapes. He shares his 35+years of experience and brings clarity to this most challenging, yet most crucial aspect of fighting.